Hello everyone, in this tutorial we will introduce you to the new IDE for developing SAPUI5 applications.Usually everyone is familiar with Eclipse IDE for developing SAPUI5/SAP Fiori applications but we can also use WebStorm IDE as well. 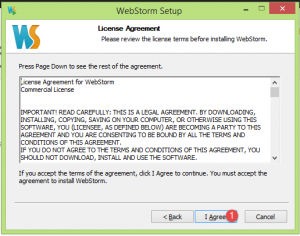 WebStorm IDE is well know IDE in out side world of SAP among all web developers out there. 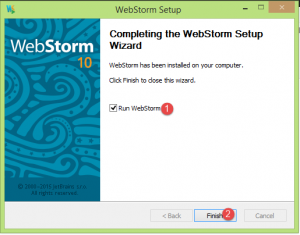 You can know more about WebStorm IDE here. In this post we will explain you how to install WebStorm IDE and how to configure to SAPUI5 libraries to develop SAPUI5 applications. So lets get started. 1. 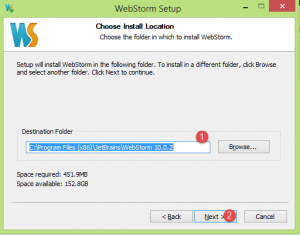 Download WebStorm IDE installable file from here. 2. After downloading the .exe file, double click on the file to start the installation. 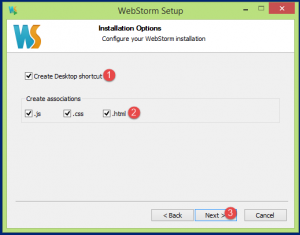 Click Next button to start the WebStorm setup. 3. 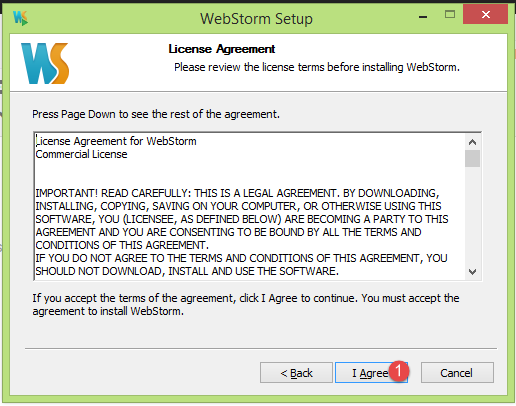 Read the license agreement and Click on I Agree button to accept the license. 4. Choose the destination folder in which you want to install the WebStorm and then hit Next button. 5. 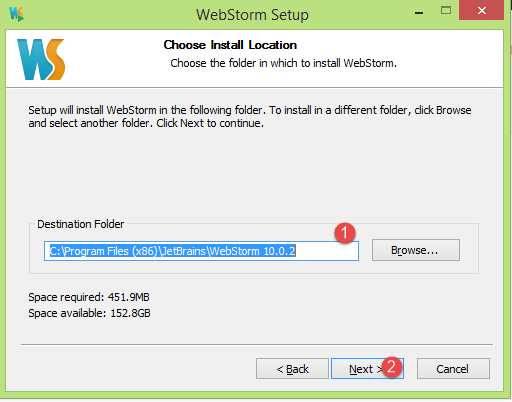 In the Installation Options window, select Create Desktop shortcut to create a desktop shortcut. Check all the check boxes .js , .css and .html available under Create Associations and hit Next. 6. 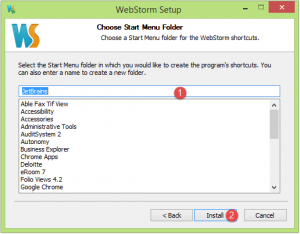 In Choose Start Menu Folder window, choose a folder in which you want to store all applications or you can leave with the defaults and hit Install. 7. 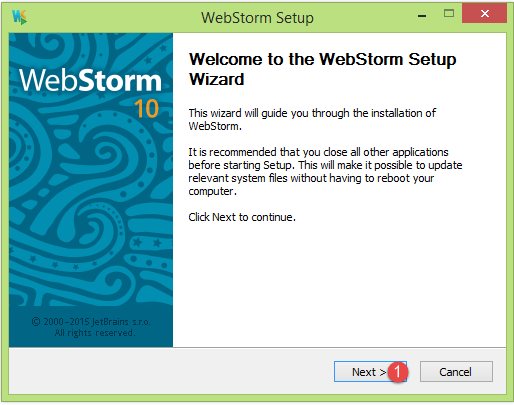 Your installation will begin, wait for the installation to complete this may take few seconds. 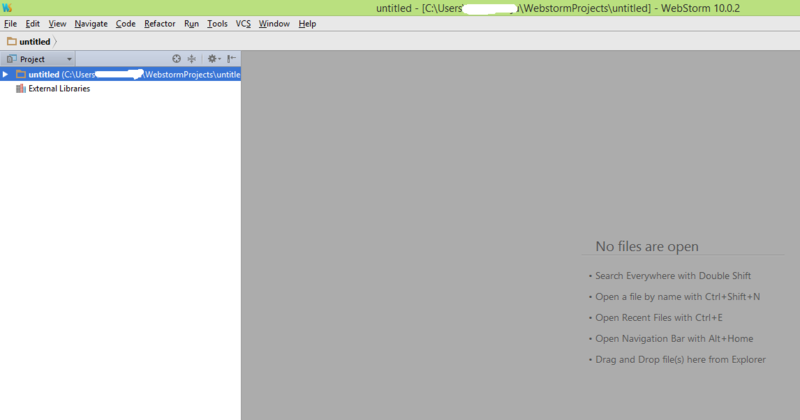 After that a completion window will popups, select Run WebStorm to run the IDE immediately and hit Finish button. 8. 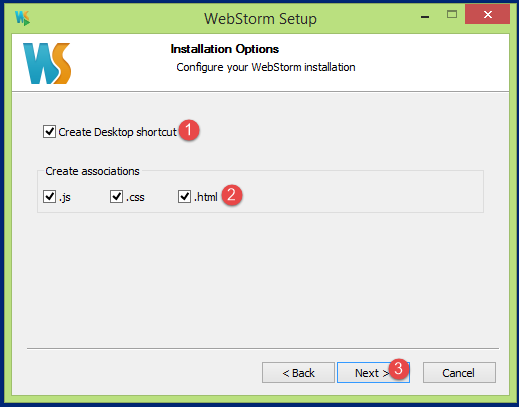 Choose I do not have a previous version of WebStorm or I do not want to import my settings, if you do not want to import settings and if you want to import settings choose other option available in the window. 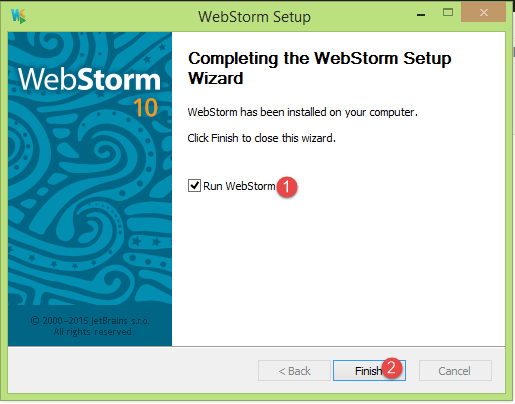 Hit OK.
Now you have successfully installed WebStorm IDE. 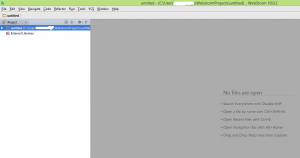 In our next post we will configure the IDE to develop SAPUI5 applications on it. Stay tuned for us for more SAPUI5 tutorials :). Please feel free to comment and let us know your feedback.